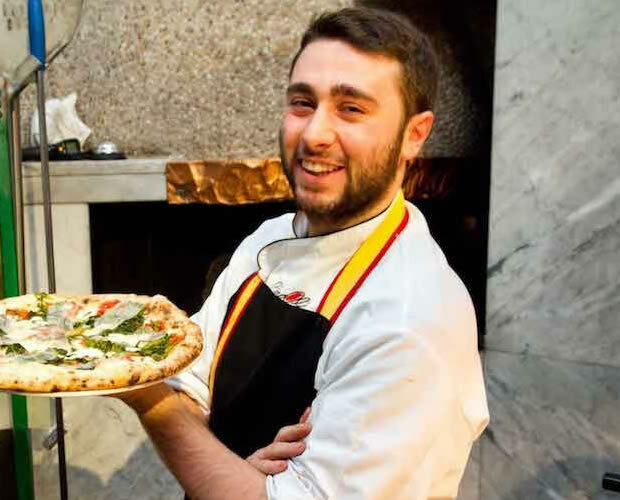 For Vincent Rotolo, pizza is in his blood. While born and raised in Brooklyn with his mom, Vincent spent his weekends with his dad in Greenwich Village, where he lived above John’s Pizza – the Bleecker street pizzeria. It didn’t take long before he was part of the team; at just 12 years old, Vincent started working the kitchen after schools and on weekends. 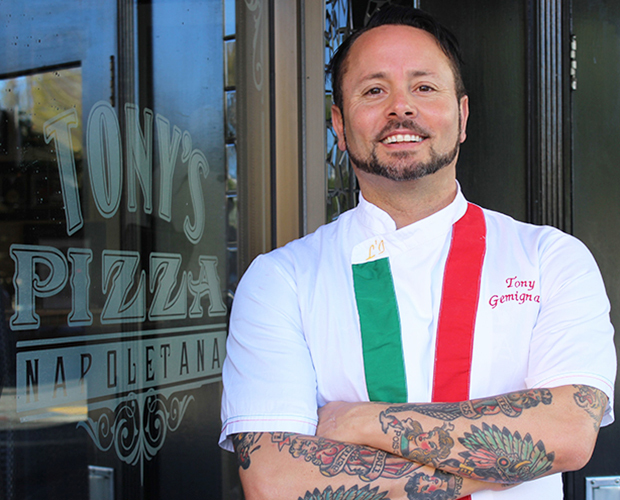 There he was first introduced to the art of brick oven pizza and a lifelong passion began. 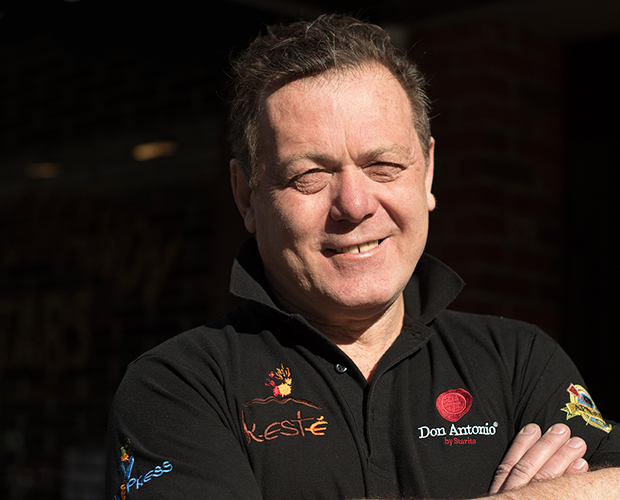 Since then, Vincent has spent more than 25 years in the hospitality industry. 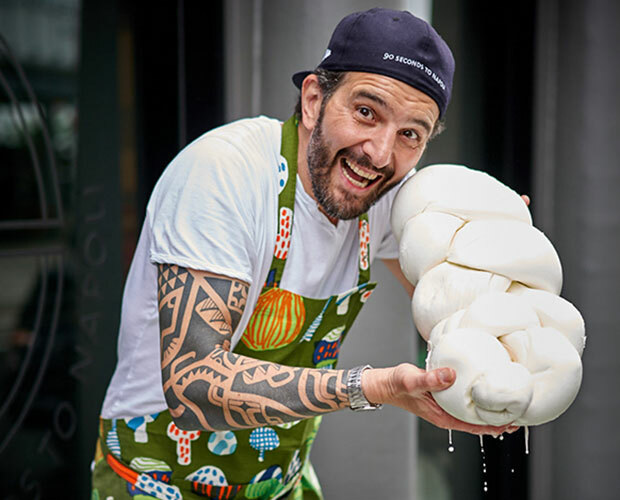 Highlights of his early career experiences include positions at The Odeon, Bouley Bakery, and Front of House Manager of Gigino Trattoria in Tribeca. 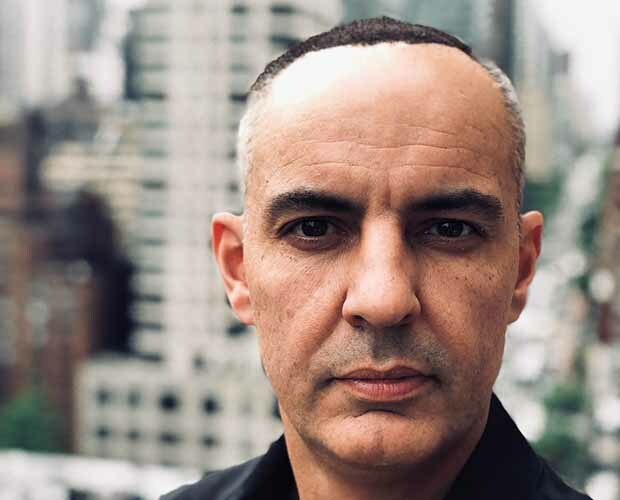 In 2011, Vincent accepted an offer from Michael Chernow to join the management team at The Meatball Shop, jumping into a whirlwind of press, rave reviews and 2-hour plus lines. 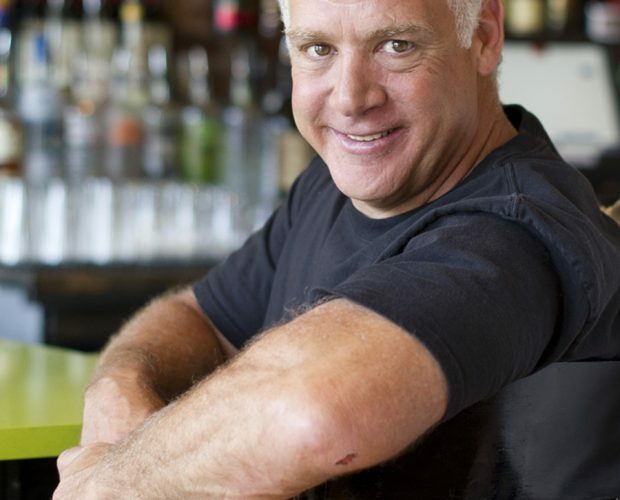 After successfully opening the second TMS location in Williamsburg, Brooklyn, Vincent moved on to Las Vegas and joined the Food and Beverage Management team at MGM’s flagship property, Bellagio Resort and Casino. 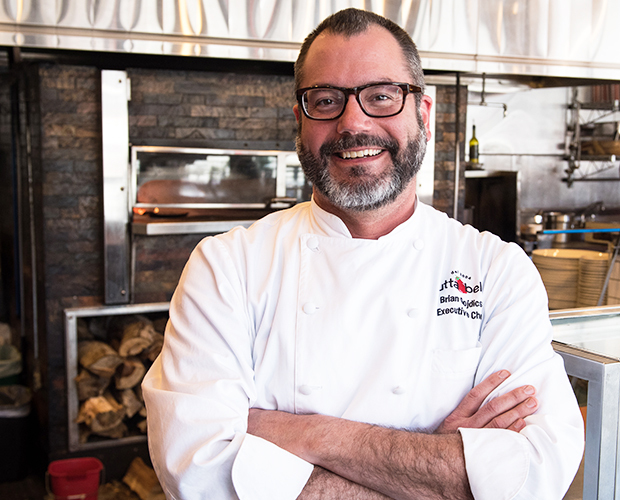 After two years in fine dining at Bellagio, he joined Chef Anthony Carron’s team in the role of General Manager opening 800 Degrees Pizza at Monte Carlo. 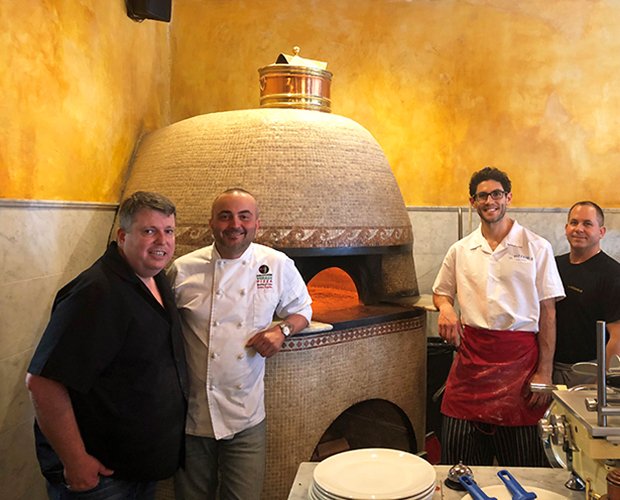 Reestablishing his roots in pizza, Vincent moved on to Flour and Barley at The Linq, where he led a team of more than 90 employees as General Manager. 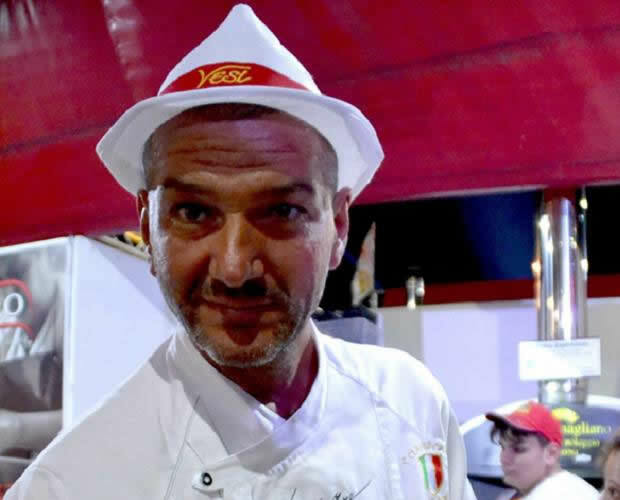 In late 2015, Vincent signed on to be the Director of Operations for Dom DeMarco’s Pizzeria and Bar. 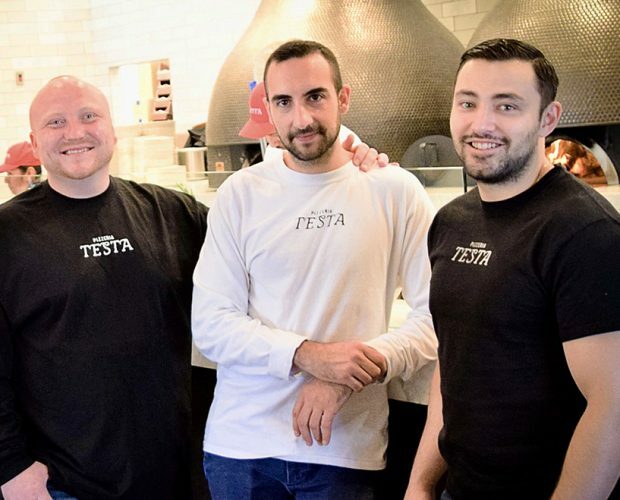 He also launched a digital ordering platform, smart phone application and a series of successful “build your own pizza” corporate teambuilding events. 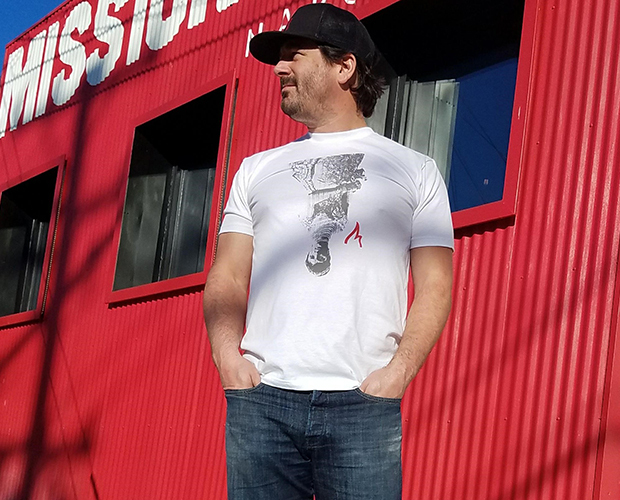 In October 2016 Vincent signed on as a consultant to open EVEL PIE on Fremont Street in Downtown, Las Vegas. 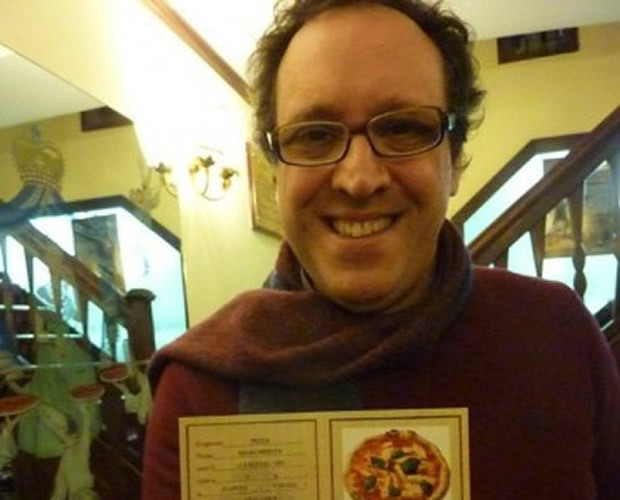 The pizza he created received critical acclaim and won several international and nationalawards. 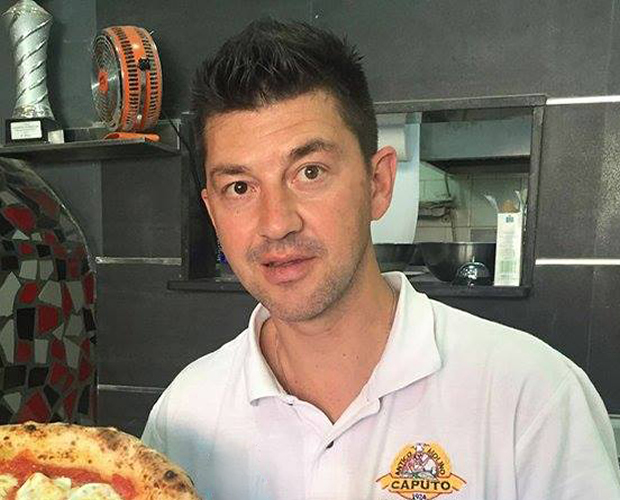 In late 2017, Vincent decided it was time pursue his longtime dream of opening his own pizzeria. 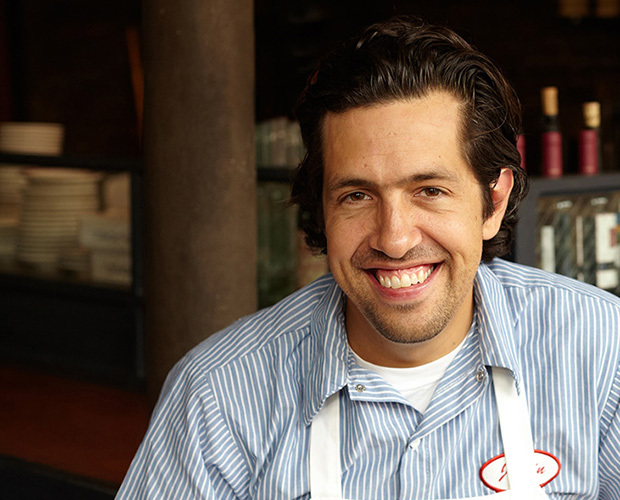 After a few visits to New York City to learn from some of the best pizzaiolos in the world, Vincent had an “aha” moment and decided his mission was simply to “make good pie.” His concept was crystal clear, and Good Pie was born. Opened National Pizza Day (February 9) in downtown Las Vegas’ Pawn Plaza, Good Pie highlights the unsung Grandma-style pizza while honoring grandmas throughout time. In addition to Grandma Pies, Good Pie offers Brooklyn and Detroit-style pizzas as well as several gluten-free and vegan options. 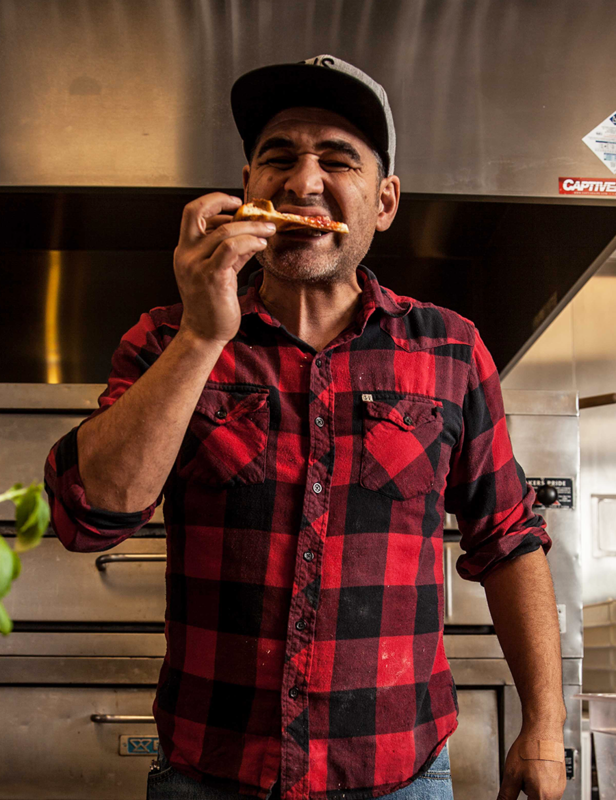 Vincent is often referred to as passionate and obsessive of all things related to pizza and Italian American food culture. 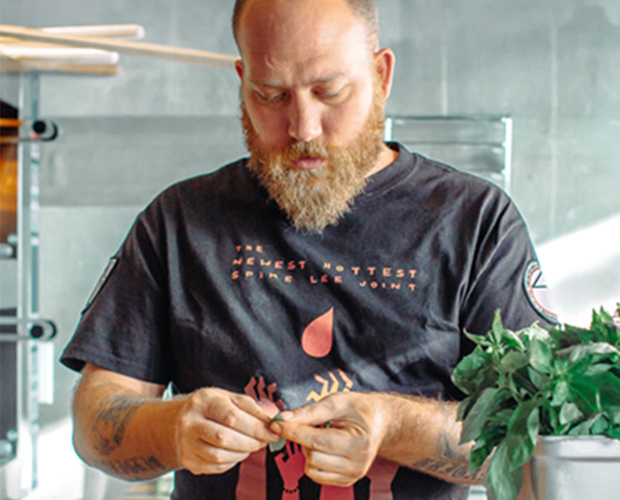 When not in his pizzeria, he is often making pies for friends in his homemade pizza oven at his downtown Las Vegas home and chilling with his Pitbull, Brooklyn.